Showing results by author "Michael Reese"
The Introduction to Christianity and Science: Audio Lectures offers a thorough introduction to the intersection between science and Christian belief. This lecture set synthesizes the insights of over 140 international contributors. 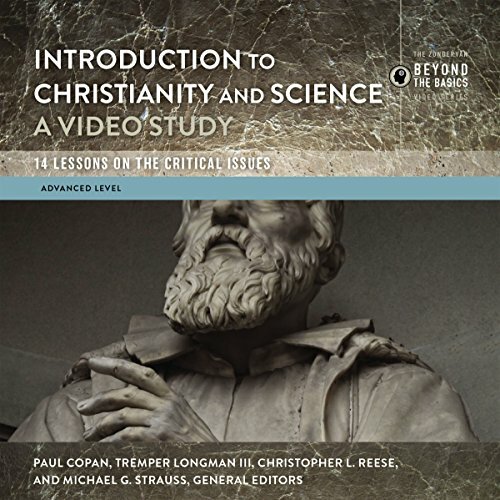 Each lesson in the Introduction to Christianity and Science: Audio Lectures, presented by scholars Paul Copan, Tremper Longman III, Christopher L. Reese, and Michael G. Strauss, includes reliable summaries and critical analyses of relevant concepts, theories, terms, movements, individuals, and debates.